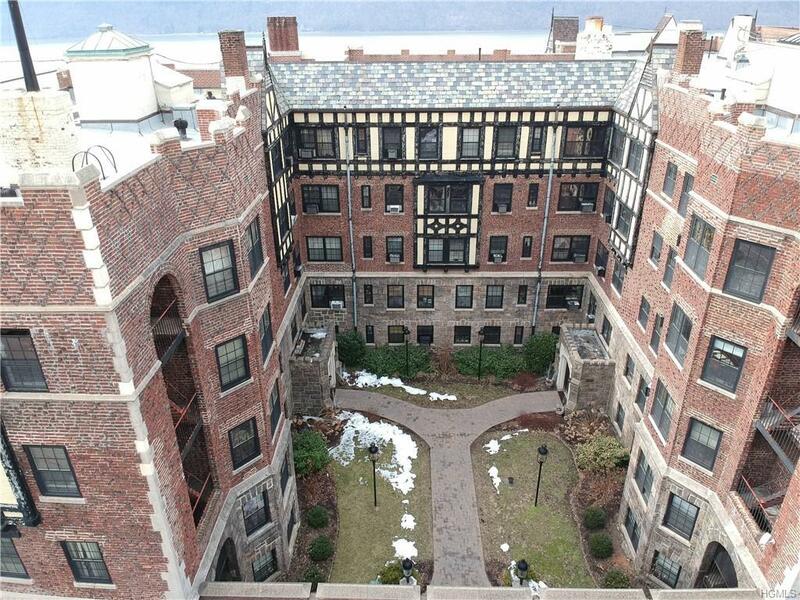 Magnificent 2 bedrooms, 2 full art deco baths, full DR (could be 3rd BR), direct Hudson River views, AWESOME 1600 SQ FT SPACE!! 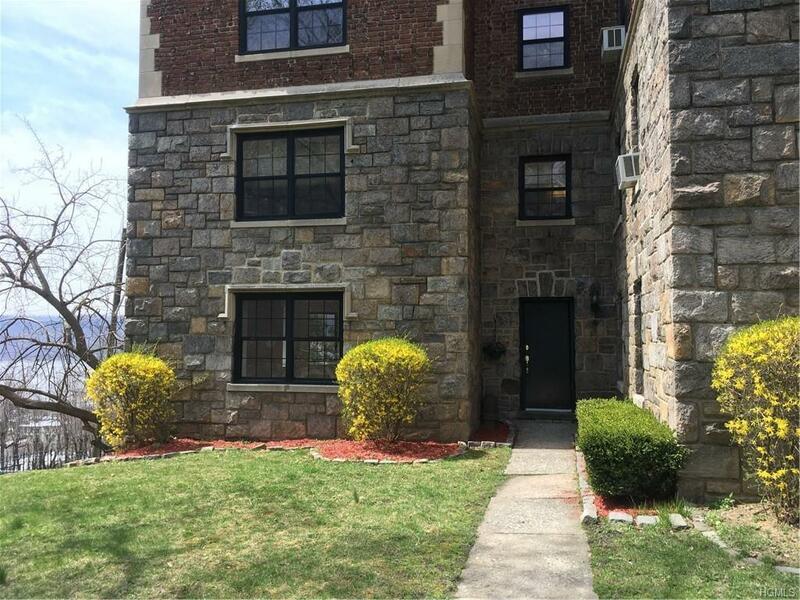 There is absolutely nothing else like this huge 2BR apt with a private entrance and breathtaking Hudson River views in historic Amackassin Gardens, a well maintained Renaissance Revival co-op perched on a hilltop in northwest Yonkers. 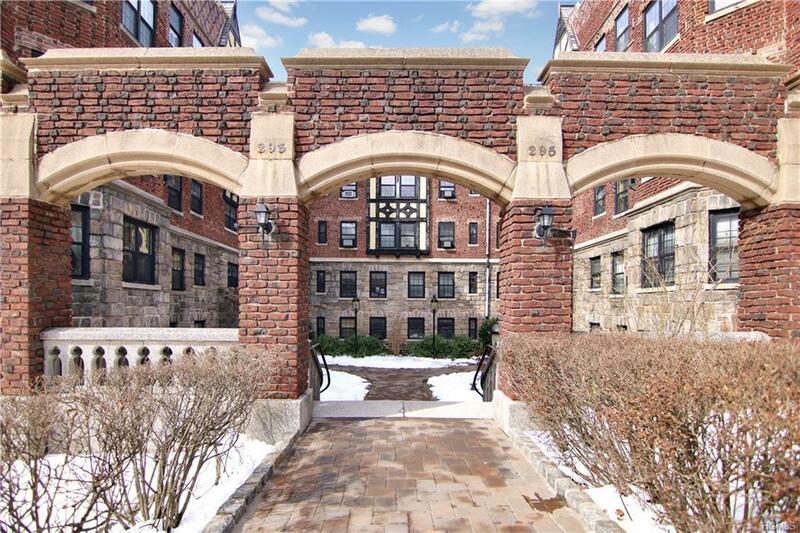 Italian Marble entrance/foyer leads to an expansive living room with large bay windows and Hudson River views. Large formal dining room off the newly remodeled kitchen with stainless steel appliances also overlooks the Hudson River and Palisades. Both oversized bedrooms have their own bathrooms and there are newly finished hardwood floors. This one of a kind apartment also boasts private outdoor garden space perfect for relaxation and watching the sunset over the Hudson River. 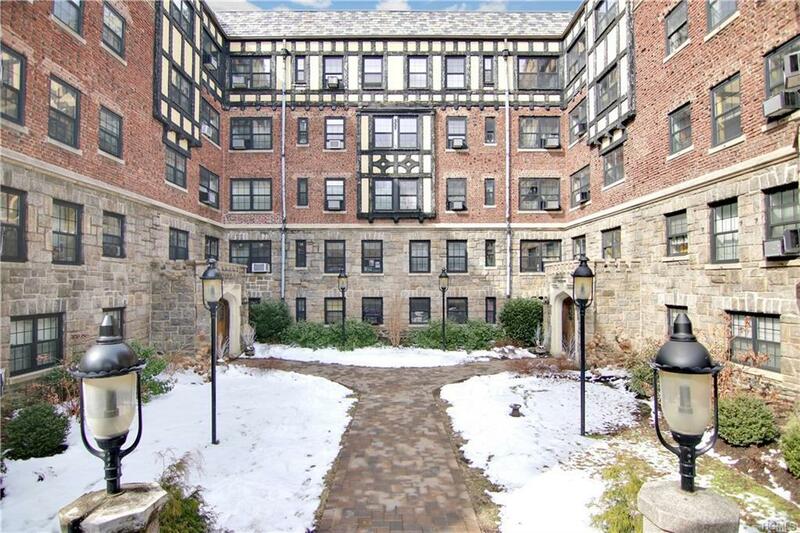 Close to Metro North, bus, and Ridgehill featuring world-class shopping, dining, and entertainment. DON'T DELAY; CALL TODAY!